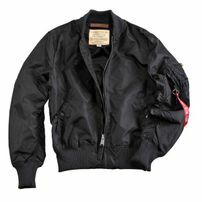 "Flight Jacket" originally called as a bomber jacket was in the First World War designed for aircraft pilots. Its thick leather and sheep fur protected pilots from the cold in the cockpit. The nylon present form was designed by US Army during the Second World War. 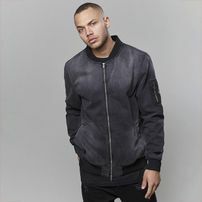 The bomber jacket ends at the waist, is without a hood, collarless and its typical colors are black, green and blue. 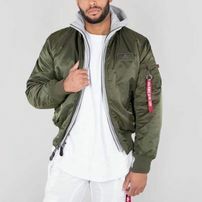 In the 21st century the classic bomber jacket remains, it is also accompanied by a lot of news in the form of new materials, colors, patterns, patches, pockets, etc. 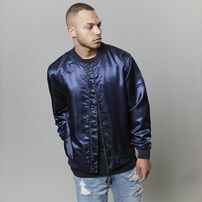 You can buy a bomber jacket from silk or with leather look. 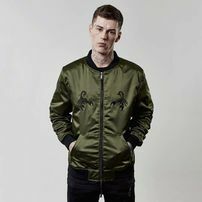 Each year fashion brands bring new imposing bomber jackets that gain more and more fans. 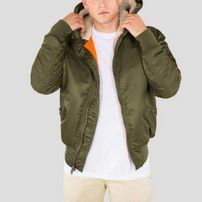 Spring collections come with bomber jackets in light pastel colors, in the winter is hot a knee length bomber jacket, which you ideally wear in cold weather. Simplicity is beauty and a bomber jacket is a perfect example. How to wear and combine always depends on material and color of the bomber jacket. The distinctive bomber jacket in bright colors will always look better with plain pants. You can be more courageous in classic color bomber jackets - black, green, blue and white. Put on a pair of solid color jeans with an interesting T-shirt and other accessories. 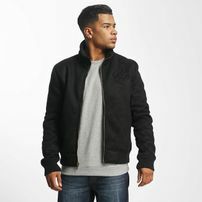 In colder weather is ideal to wear a crewneck, the sweatshirt without a hood and zipper, underneath the bomber jacket. 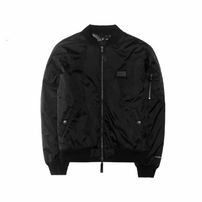 The design and shape of the bomber jacket greatly complete. 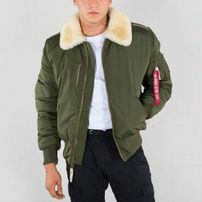 Bomber jackets for men and bombers jackets for women – is there a difference? 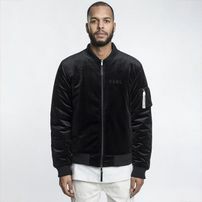 Men's and women's bomber jackets usually do not differ. 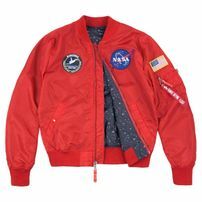 Most of the bomber jackets is universal. If there is a label for women, usually this means that the jacket is made in smaller sizes or women's typical colors and patterns. A great outfit for women can be a pale pink bomber jacket, black-gray slim jeans, black T-shirt and white sneakers. The pastel pink bomber jacket brings femininity and softness into the outfit. On the blog we like the burgundy model of the bomber jacket, black denim shorts and white tank top. Do not be afraid of combination with a skirt or dress. Instead of shorts in the previous outfit you can use black A-line skirt. A gray knitted knee length dress will look great with a black bomber jacket, white sneakers and a large black shoulder bag. You have million opportunities. The bomber jacket matches everything. 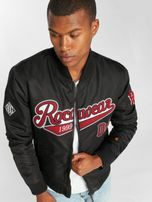 All women love bomber jackets on men. 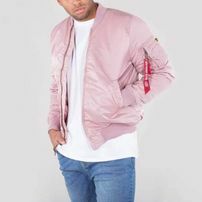 The very shape of the bomber jacket flatters the body and adds to the parts where it is desirable, the chest and the arm muscles. This season except extended bomber jackets we really like quilted bomber jackets and earth tone colors. 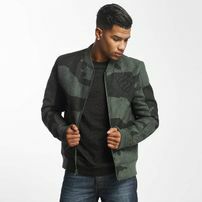 In the street we see most often a combination of black or green bomber jacket, white T-shirt and blue jeans. If you want to impress and look elegant try the combination of dark blue bomber jacket, light gray ripped jeans and collared pale blue shirt. White sneakers on feet, obviously. Success guaranteed! 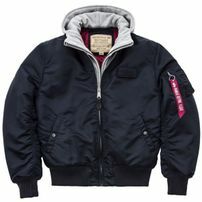 We are very pleased that you have chosen our shop to buy a new bomber jacket. We have good news for you. Our selection is really large. 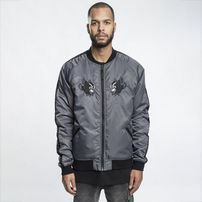 We select the bomber jackets from various brands and collections. 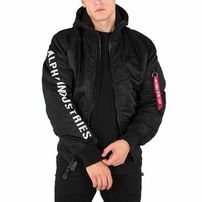 The flagship of bomber jackets is the brand Alpha Industries, which produce replicas of American bomber jackets for many years. A longtime tradition and high quality cause a high price. If you're looking for a cheaper version, but in the same quality, we recommend the brand Urban Classics. As it is customary in German companies, perfect quality and functionality is guaranteed. 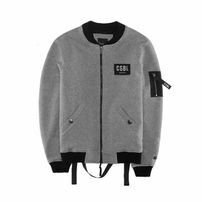 Urban Classics bomber jackets come with new design and materials. 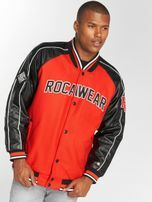 They try to adapt bomber jackets to fashion trends and for urban wear. 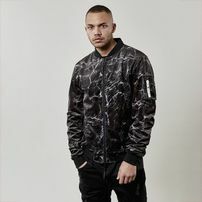 We also recommend the bomber jacket from the Dutch brand Cocaine Life. We love this brand not only for its quality but also for its original style which this brand always keep. Simple black and stylish badges suit this jacket. 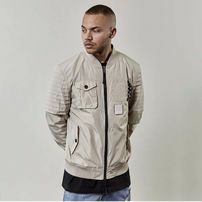 And for all fashion maniacs we added to our offer new luxury models from the brand The New Designers, created by young designers of this brand. The bomber jacket never goes out of style. You can practically pass it from generation to generation. 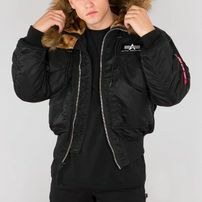 Each bomber jacket still has some of its history and therefore it will nicely go with aviator sunglasses to give your outfit refined elegance and style.